No room available. At the moment there is no availability for this period, we kindly ask to contact us by phone or send an email. Offering views of the Mira River, this apartment includes kitchenette, a spacious living room with a satellite TV, microwave and fridge. The guest can cancel free of charge until 7 days before arrival. If cancelled from 7 days to before arrival, the guest will be charged 50% of the reservation amount. Breakfast costs € 7.50 per person per night. 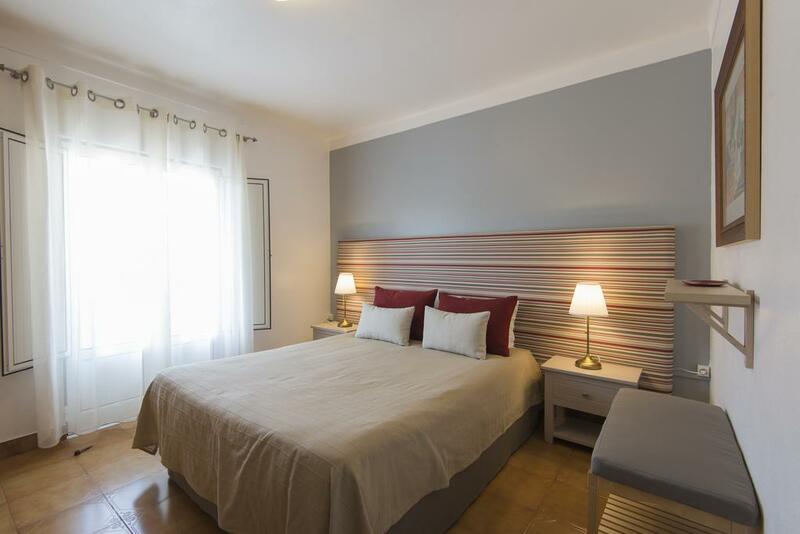 All children under 2 years are charged EUR 3 per person per night for children's cots/cribs. Extra beds are not available. 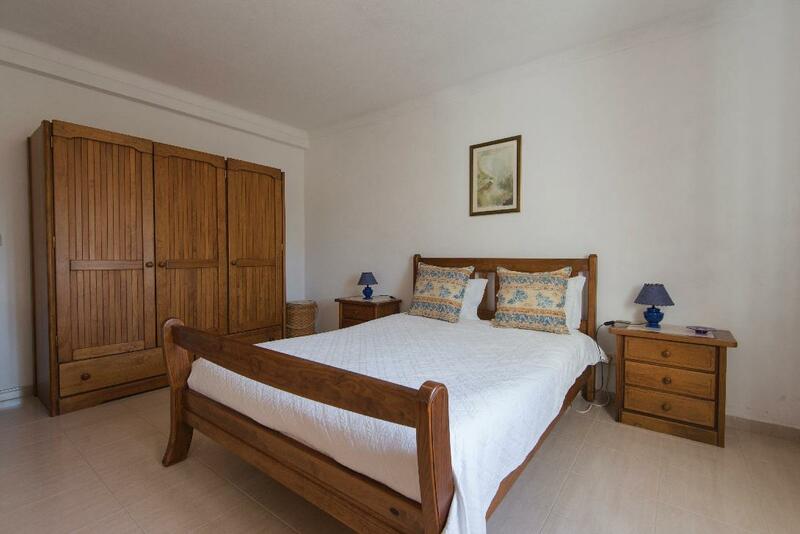 Featuring a terrace set right by the lagoon, this apartment includes a double bedroom and twin bedroom. It includes simple furniture, a satellite TV and bathroom with shower. The living room provides a kitchenette with microwave and fridge. 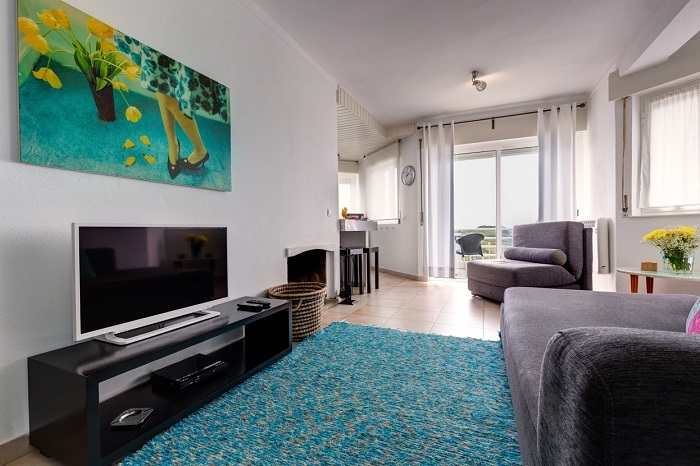 Offering views over the lagoon and Mira River, this warmly decorated, spacious apartment features a terrace, satellite TV and kitchen with microwave and fridge. Please note that the price is based on 6 guests. Maximum occupancy is 6 adults and 2 children (see Hotel Policies). 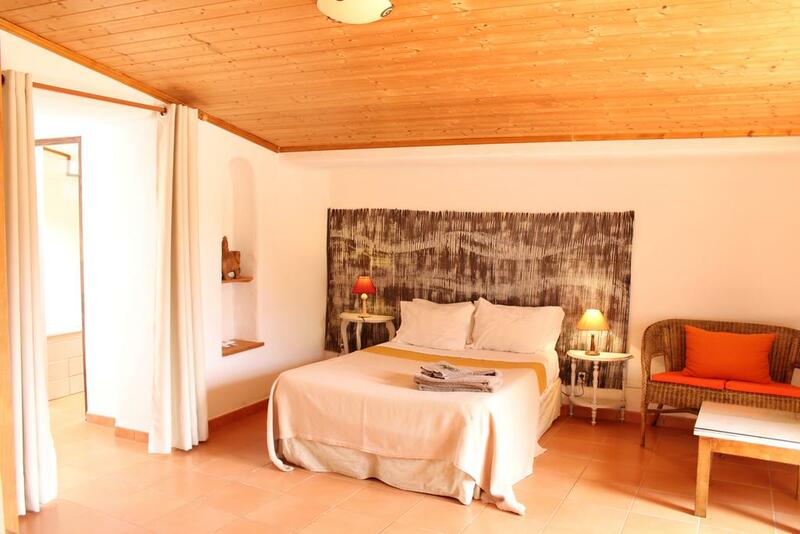 This room includes a double bed and a private bathroom. The guest can cancel free of charge until 14 days before arrival. If cancelled later, the guest will be charged 50% of the reservation amount. This property only accepts cash payments. Credit card needed to guarantee your booking. Please note that breakfast is served at HS Milfontes Beach, 9.5 km from Quinta Pedagógica da Samoqueirinha. Please note that the check-in and key-collection take place at: Avenida Marginal, 7645-272 Vila Nova de Milfontes. 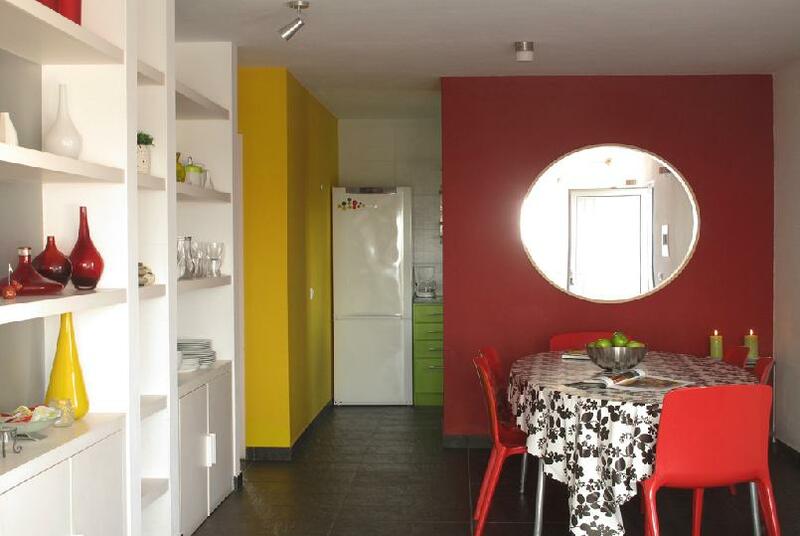 This apartment features a spacious living room and a fully equipped kitchen. 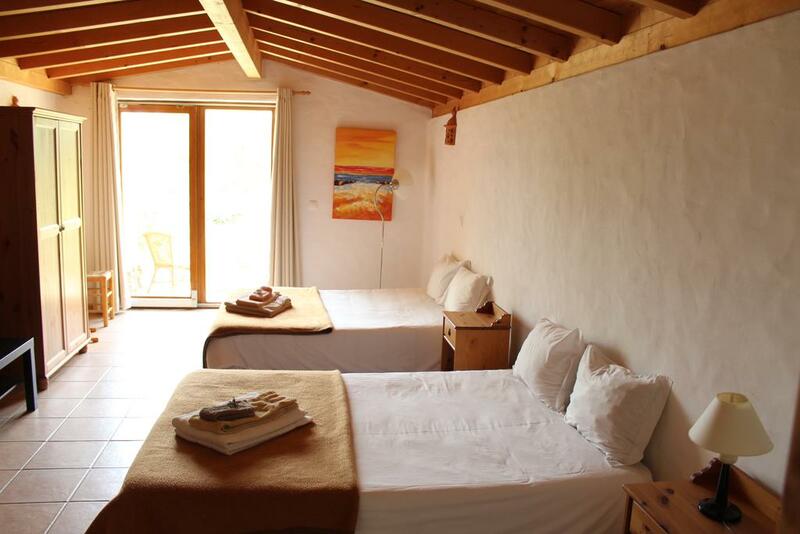 It includes 1 double bedroom and 1 twin bedroom and a bathroom. 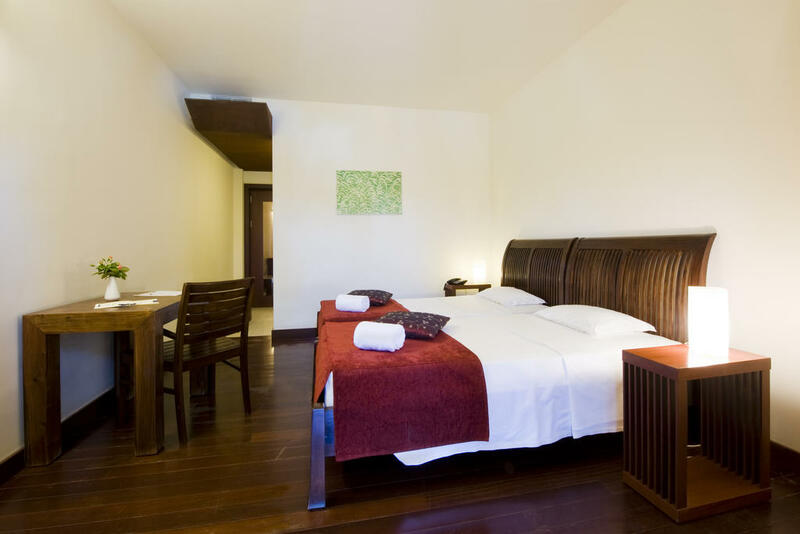 Overlooking the swimming pool, this air-conditioned room features a LCD TV and a private bathroom. It also includes a refrigerator, a coffee machine and free WiFi access. 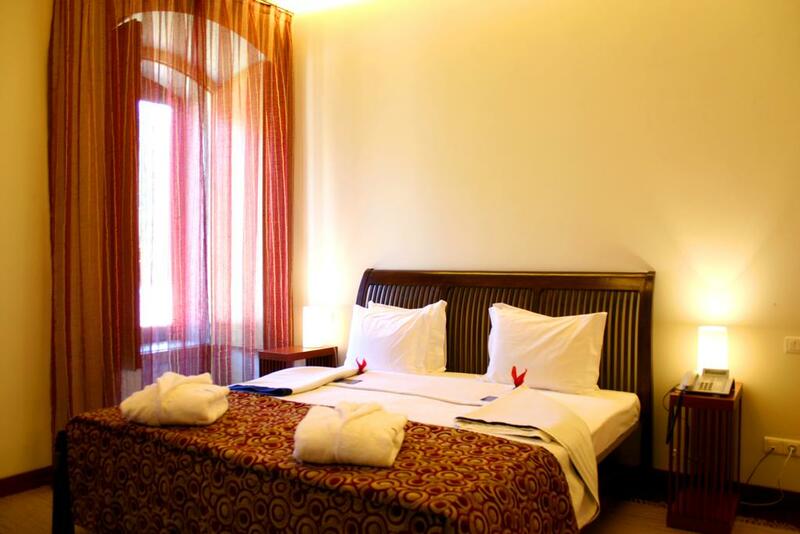 Air-conditioned room featuring a private bathroom with free toiletries, satellite TV and a minibar. 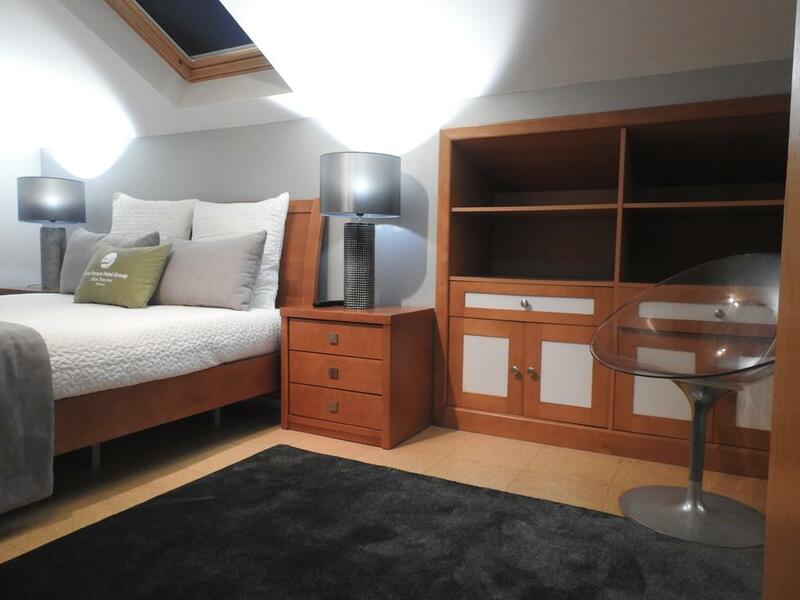 The spacious bedroom features a balcony and a view. If cancelled, the guest will be charged 50% of the reservation amount. 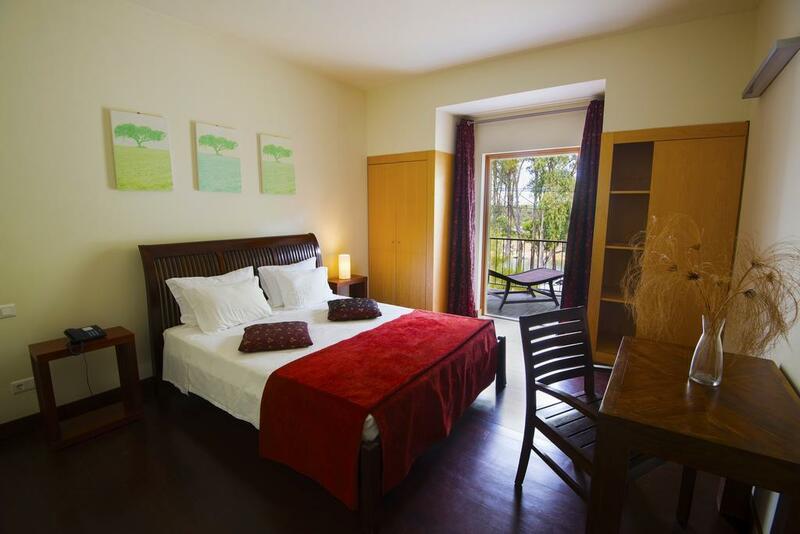 All children under 12 years are charged EUR 18.25 per night for extra beds. 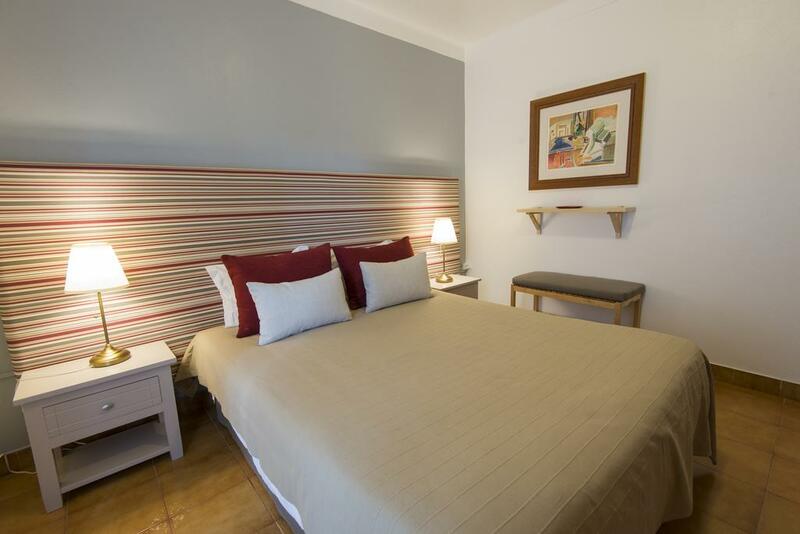 All further older children or adults are charged EUR 21.50 per night for extra beds. Please note that the Half Board meal is made of a set menu, and drinks are not included. Guests can choose between lunch or dinner. 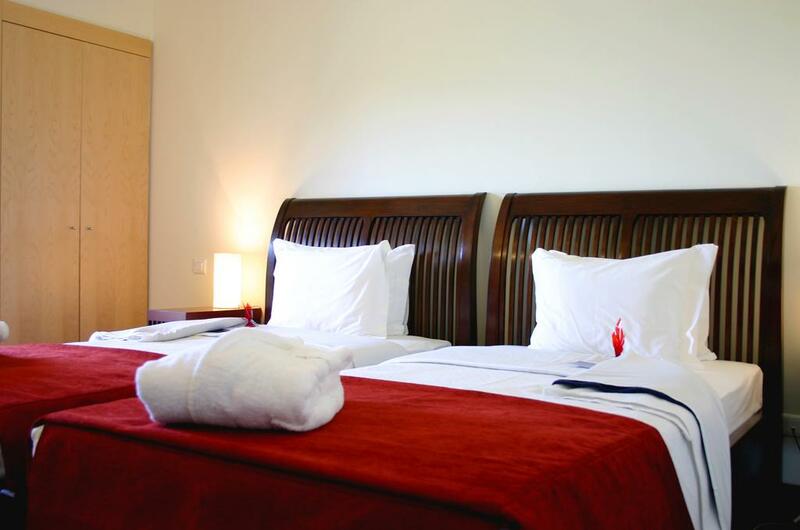 Please note that this room type can accommodate 2 extra beds (see Hotel Policies). 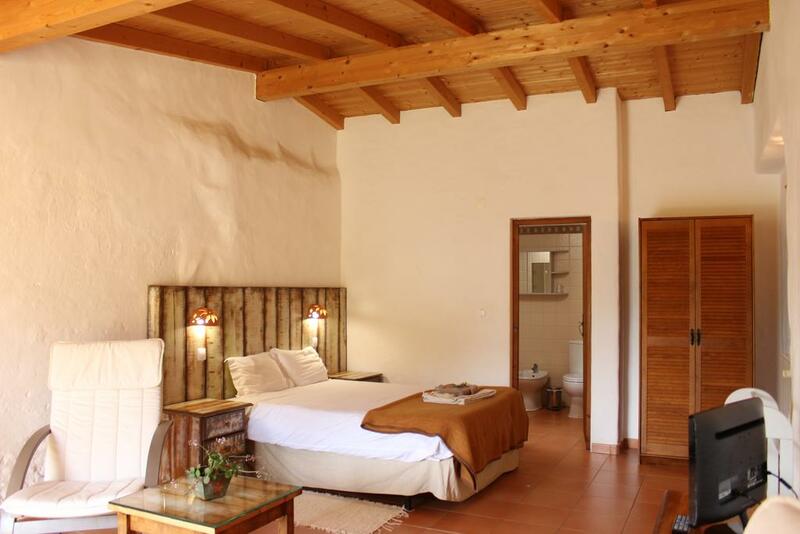 This double room features air conditioning, satellite TV and minibar. Prices are per room only. The guest can cancel free of charge until 15 days before arrival. If cancelled from 15 to 7 days before arrival, the guest will be charged 25% of the reservation amount. If cancelled from 7 days to one day before arrival, the guest will be charged 50% of the reservation amount. This apartment has one bedroom, a living room, a kitchenette, a bathroom and a balcony. All rooms have a unique design. Include: Half Board (drinks not included) + Stay in 1-bedroom apartment with capacity for 2 adults and 2 children (up to 4 years old). 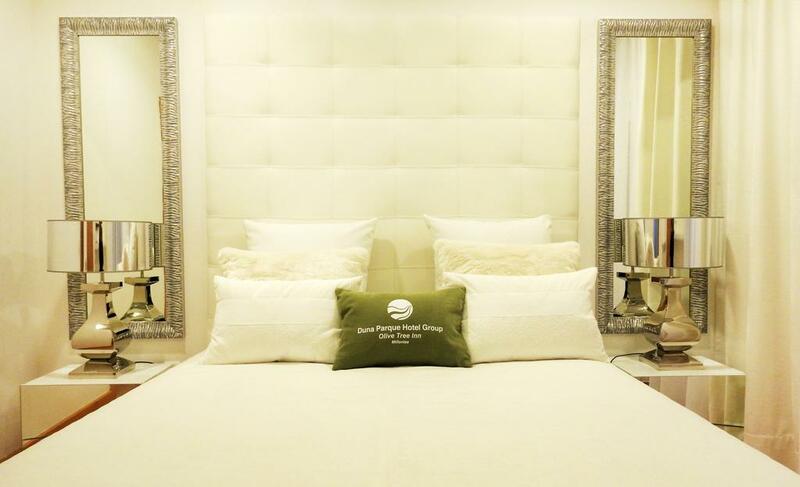 Include: Stay in a 1-bedroom apartment for 2 guests + Half board (drinks not included) + Massage for 1 guest. 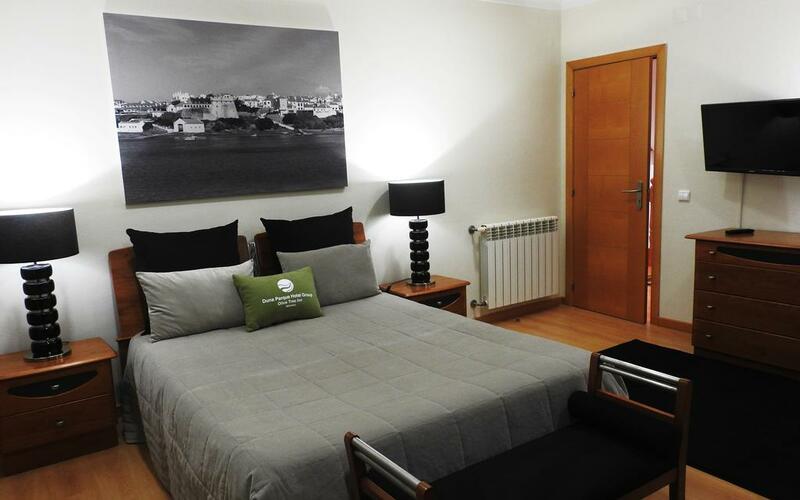 Included in apartment price: 6 % VAT, € 10.00 City tax per stay. Please note that check-in is made in the HS Milfontes Beach, which belongs to the Duna Park Hotel Group. It is located at Avenida Marginal 7645-272 Vila Nova de Milfontes Avenue. Please note that the check-in and key-collection take place at: Avenida Marginal, 7645-270 Vila Nova de Milfontes.